When some people hear wood furniture, they could think about traditional wooden furniture. These are the ones that you might remember looking antique. Maybe you have some of them that are bought by your parents or grandparents back in the ’80s or ’90s. Up to this day, there are still people that value traditional wooden furniture for it is well-known for its durability and for it being able to last for a long time. But in today’s time, there are more people leaning towards the new, modern and something that can showcase their personality. People are also looking for furniture pieces that can help them save storage within their home. 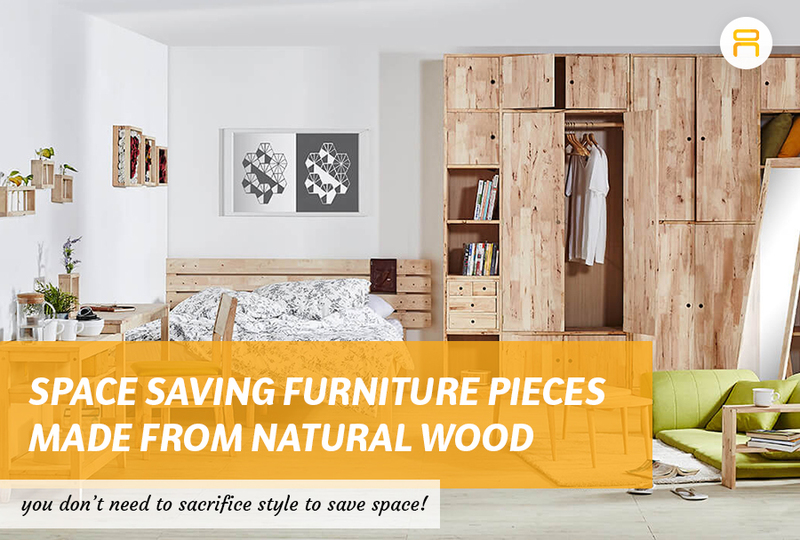 If you’re looking for a more modern type of traditional furniture made out of wood, check out these 9 space saving furniture pieces made from natural wood! 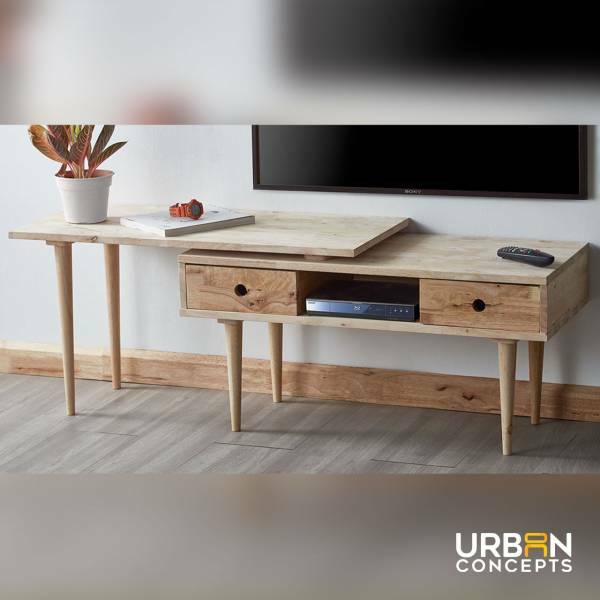 If you are looking for a multi-purpose TV stand, then here’s one that might be the next eyecatcher in your home. The shelves and blocks can be stacked and can be rearranged to suit different specifications such as a computer table or a console table. Click here to visit the product! Another space-saving and multi-purpose furniture piece. 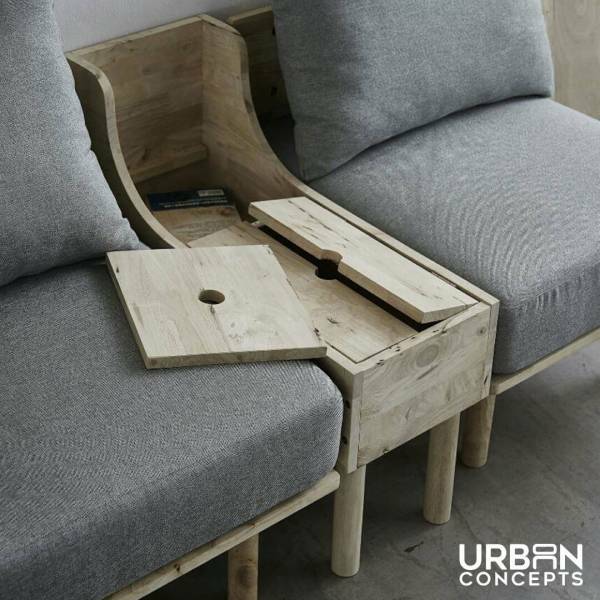 It can be used as a side table and a compartment at the same time! Click here to visit the product! 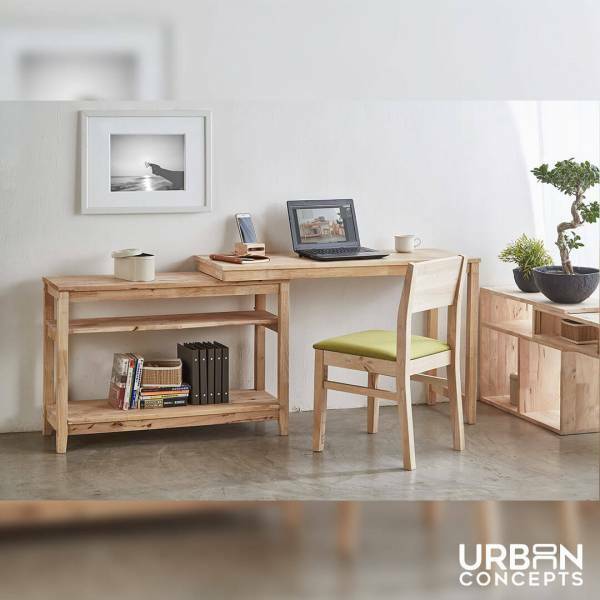 If you live in a small space yet you want to have a stylish and simple console and study table in one, this furniture piece if for you! Pair it up with natural wooden stools to match the table! Check out the product here! You might not have heard that dining sets with shelves are a thing now? 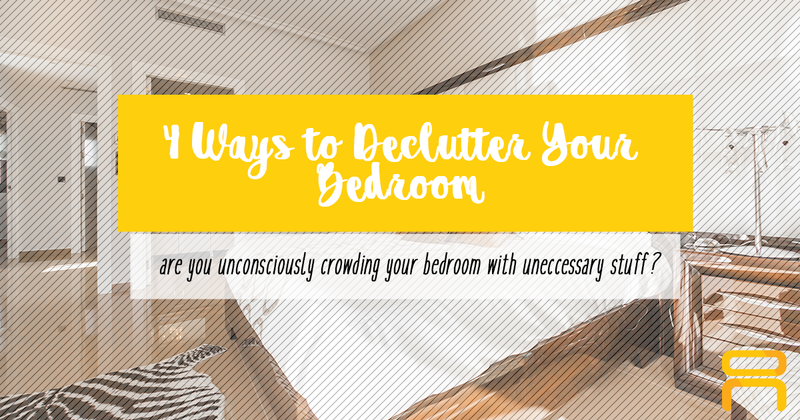 Well for small spaces where you need to save space, it is! Check out this beautiful breakfast set with a shelf attached to it! 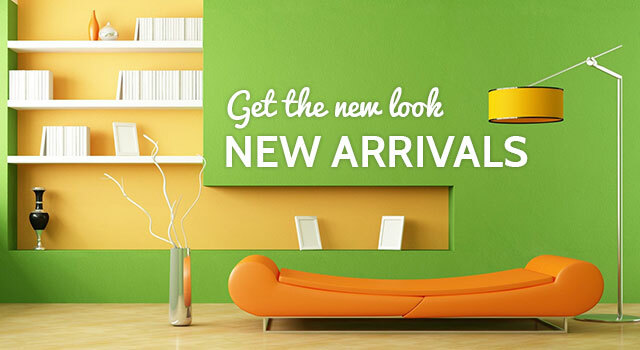 Perfect for small homes from condominiums to apartments! Visit here to view the product! 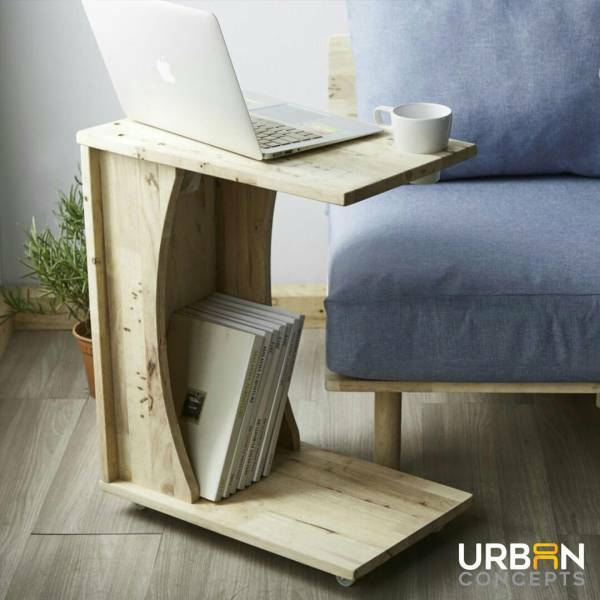 This furniture piece can serve either as your study desk, your TV stand or a console table! It can be moved in 360° and the top table is not bound to the shorter table. It allows you to modify it for your home just the way you like it! Click here to visit the product! 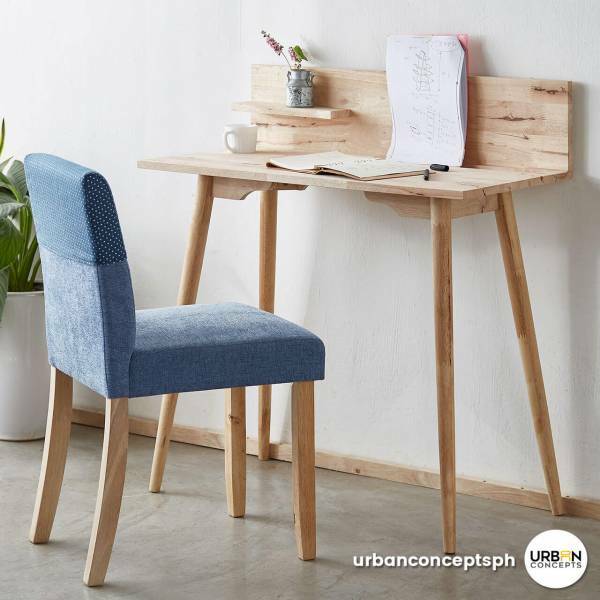 If you like working on your couch or sofa, then this is one furniture you might want to have. 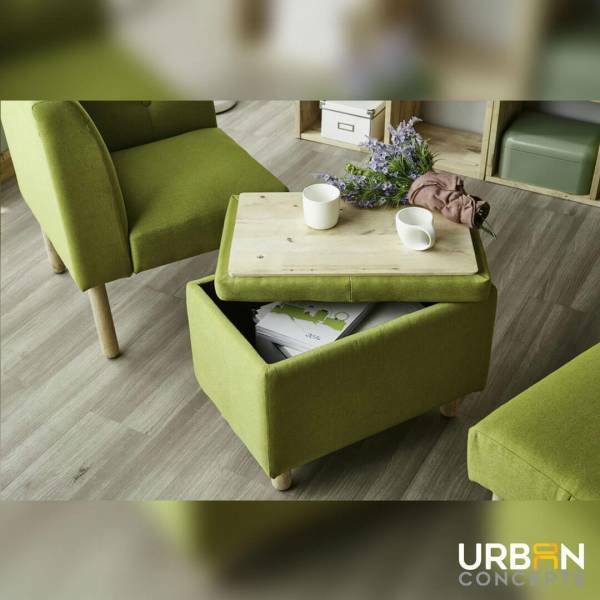 It is a movable side table that you can conveniently transform from the side of the couch into a table! Visit here to view the product! This might sound common, but once you look at the style of this study desk, you might have rarely seen this type of furniture piece. This is a unique that can be easily paired with any type of stool or office chair! Check out the product here! Yes, you read that right! This space-saving furniture can not just double but triple its features. 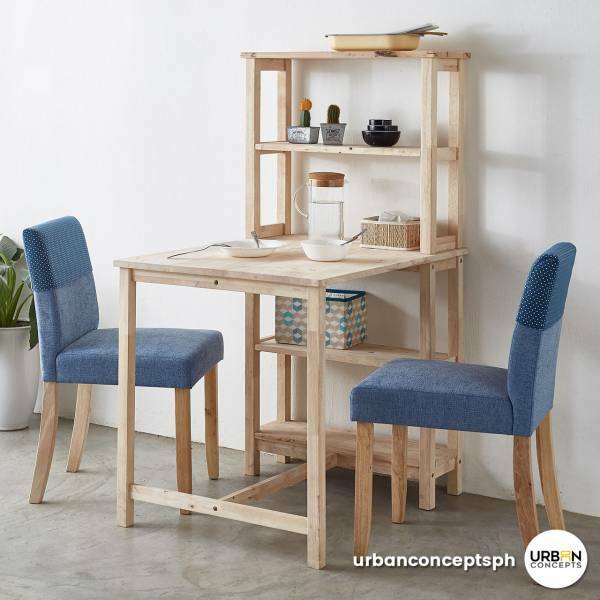 It has a removable top wherein you can store books, you can turn it into a table, and use it as a stool! Talk about functionality in a furniture piece, this ottoman is winning! Visit here to view the product! If you are living in a small space, you wouldn’t like to have a center table that takes almost all of your space. Then you think about what if you have visitors to entertain and you need a bigger table. Worry not! 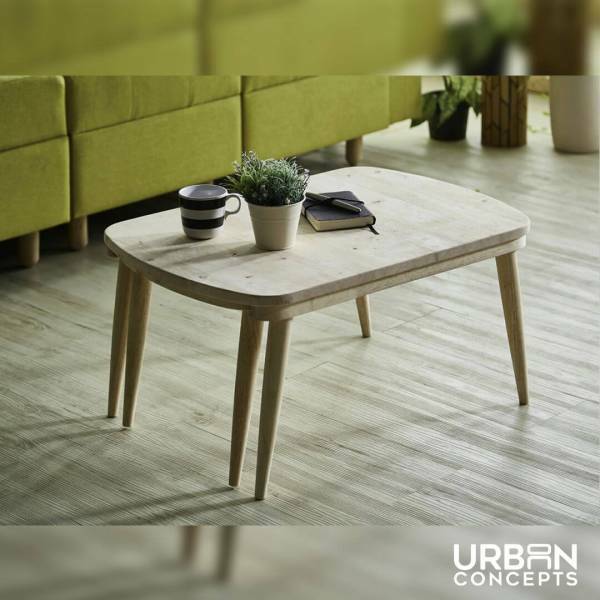 This center table has an extendable side made out of solid wood. Click here to visit the product! These furniture pieces are part of our Natural Collection and are easy to pair with any type of furniture you currently have in your home. 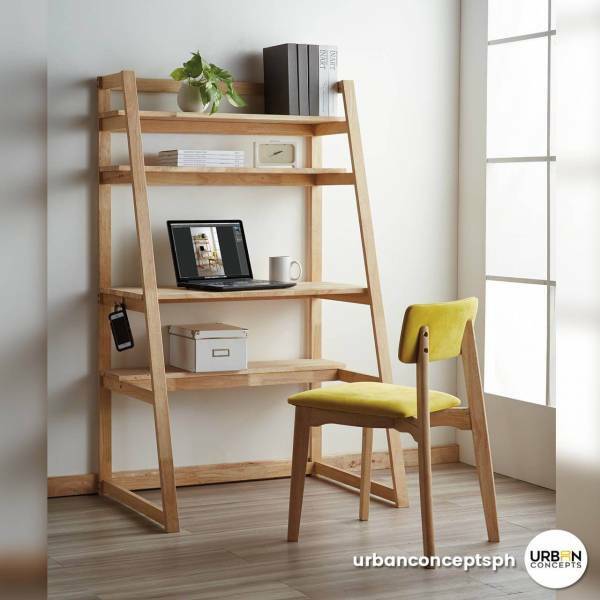 Shop more at our Space Saving Furniture Collection! For inquiries and updates, LIKE and FOLLOW us on Facebook and Instagram! 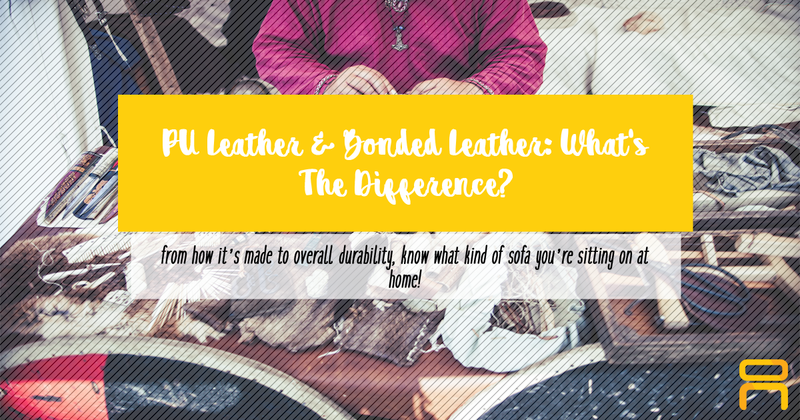 Bonded Leather & PU Leather: What’s The Difference?